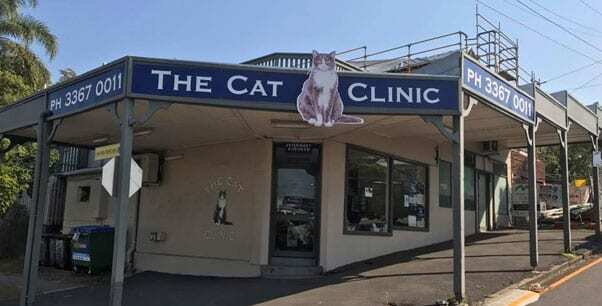 The Cat Clinic Paddington is a “cats only” veterinarian service which also provides a 24hr emergency service from their Mt Gravatt hospital. Feel free to check out our quality of workmanship by viewing our powder coated metal mesh cat cage today. Walk-ins are welcome – just tell them you’re there to view the Happy Cat Enclosure!